Everything you need at your fingertips for interpreting and understanding your dreams! 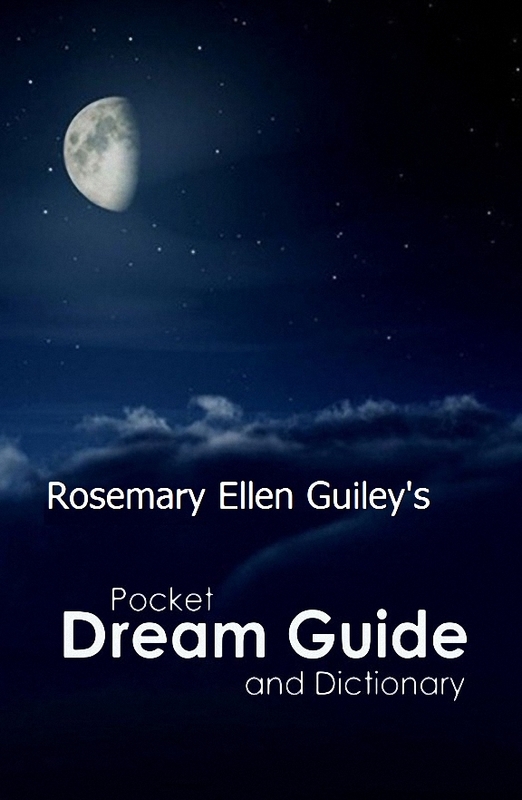 Rosemary Ellen Guiley has led dreamwork groups and workshops since the early 1990s and has written extensively on dreaming for guidance and spiritual growth. The dream guide includes a history of the importance of dreaming; proven techniques for interpreting dreams; tips for improving dream recall; and a dictionary of more than 1000 common symbols and their possible meanings in dreams.